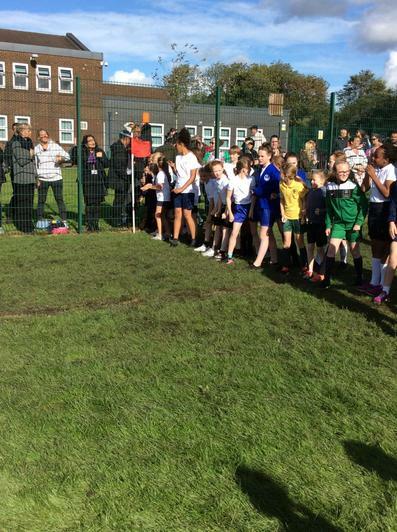 Welcome to our school sport blog! A huge well done to our year 3 and 4 dodgeball team who played fantastically well at Siddall Moor this week! The whole school took part in cheerleading taster sessions, the children really enjoyed it and have a chance to take part in Total Dance's after school club which runs every Tuesday. 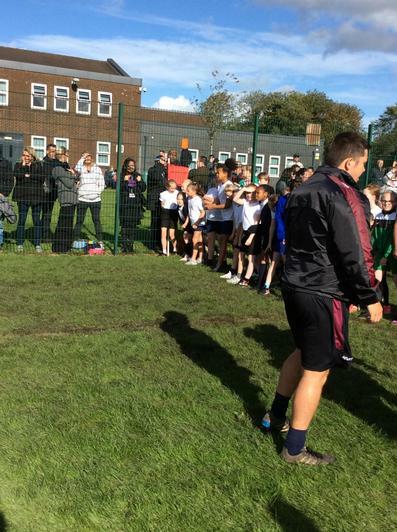 Well done to our Year 5 and 6 boys who took part in the football tournament at Heywood Sports Village. 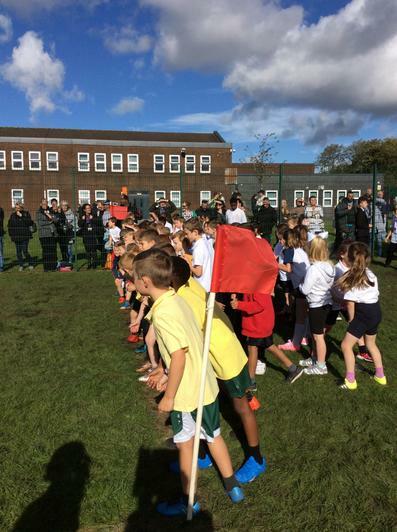 An excellent start to the sporting year - well done to the year 3,4,5 and 6 children who took part in the cross country. It was a brilliant start to 2017, keep it up! 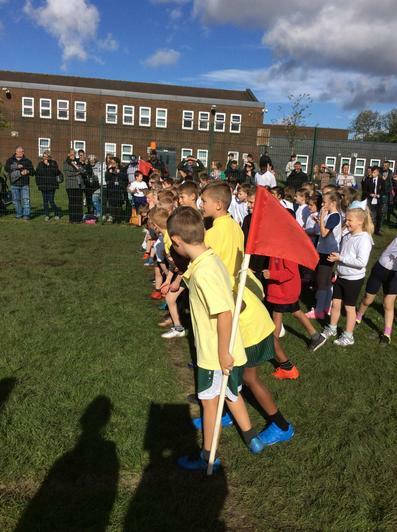 Harwood Park Primary School has recently been awarded the Youth Sport Trust BRONZE Quality Mark for our commitment to physical education (PE) and school sport.